Bluffton police make arrest after man is shot. BLUFFTON, Ind. (WANE) - Bluffton Police have made an arrest in an early morning shooting Saturday. Officers were called to the 500 block of Jersey Street around 12:38a.m., on reports that a man had been shot. The shooting victim was conscious when police arrived and identified the shooter. Officers later were granted a search warrant for the suspect's home in the 200 block of West Cherry Street. Antonio Hamer, 28 years old, was arrested on an initial count of Attempted Murder. 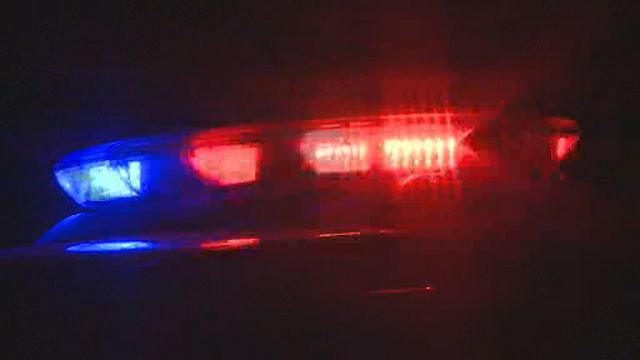 The victim was transported to a Fort Wayne hospital.